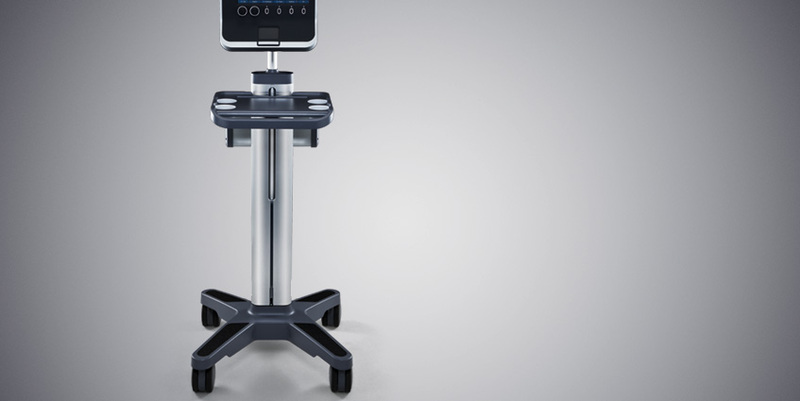 The V-Universal™ Stand is ideally suited for point-of-care situations. The universal stand offers a more ergonomic design with a lighter, more robust, and modular architecture. Ideally suited for point-of-care situations, the universal stand can be easily maneuvered through crowded hospital corridors and optimally positioned by the patient’s bedside or in other space-constrained areas.